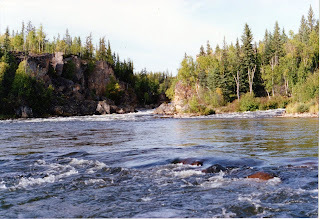 Just over 10 years ago, my brother Greg and I canoed the Clearwater River. John Semple did a lot of work on the river back in those days and he took us, and our canoe, as far up the river as he reasonably could. It was quite a trip - hours. We canoed back over the next four or five days, camping in various spots along the way. 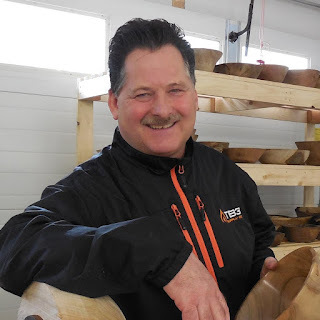 This time on the water and on the land gave me an appreciation for the pristine nature of a vast majority of the Clearwater River Valley and why those people most closely connected to it have championed its preservation and protection. 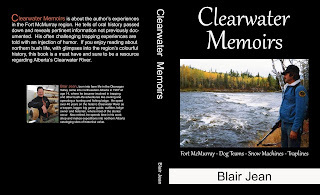 Fort McMurray has such an interesting history, much of which flows in and through the Clearwater. 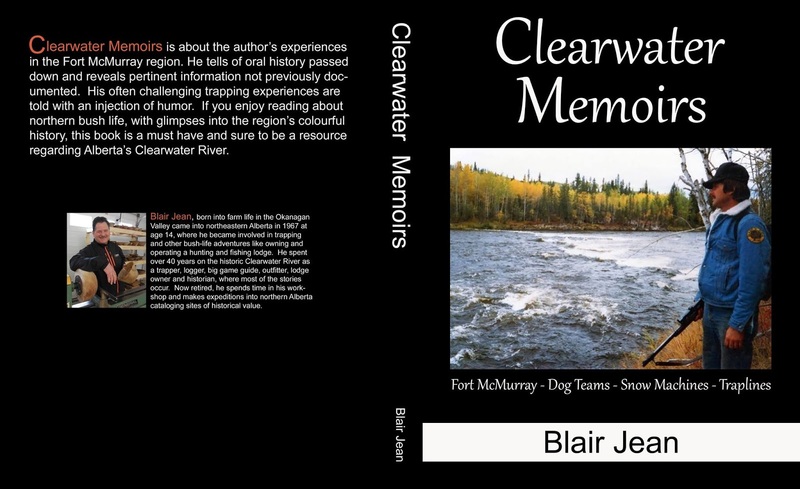 Blair Jean is returning to the community to launch his book: Clearwater Memories, and hosting a launch event at the Wood Buffalo Regional Library on August 31st. 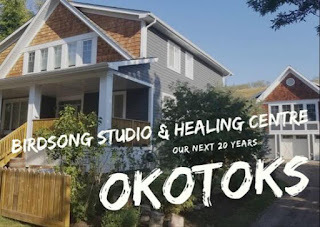 He will be following that up with book launches in Edmonton on September 9th and Kelowna on the 28th of the same month. The event in Fort McMurray starts at 6 pm, with the presentation scheduled for 6:30 pm. I haven't been to many book launch events, but I like the direction that Blair is taking with it. In the role of emcee, I will read short excerpts from the book and Blair will share stories kindled by the words. The Clearwater River flows by us in all four seasons. It is sometimes calm and tender, other times, fierce and unforgiving. It has great character and myriad stories. Blair will share several. 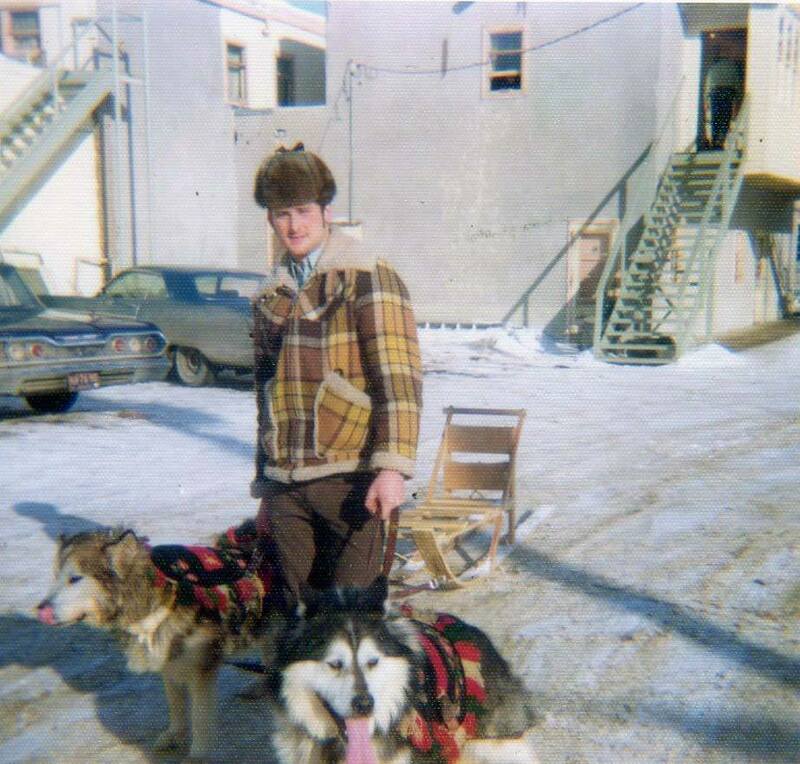 According to the byline on the back of the book, Blair "spent over 40 years on the historic Clearwater River as a trapper, logger, big game guide, outfitter, lodge owner and historian." Copies of the book will be available for purchase. You can like Blair's Facebook page by clicking here. For more information about his book, you can email blairjean1075@gmail.com. 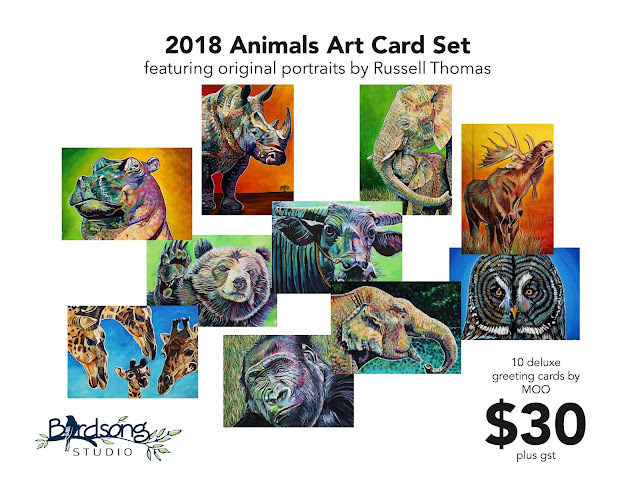 Which paintings are in my Top 10?